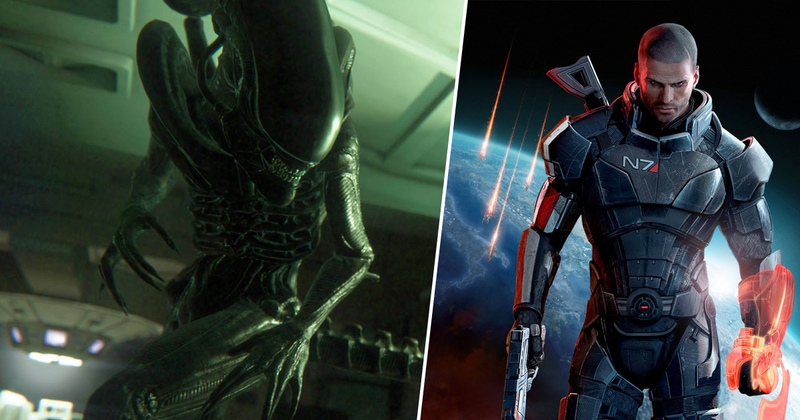 Of all the cancelled games we’ve heard about over the years, few upset me more than Aliens: Crucible. The game was to be an action RPG set in the Alien universe with New Vegas studio Obsidian handling development. The story is a little different depending on who you ask, but some of the team at Obsidian reckon the game was pretty much ready for release. Others have suggested it was not in any fit shape to launch. Whatever the case, Crucible was ultimately canned in 2009, as publisher SEGA revealed it wanted to ‘carefully consider the type of Aliens game to release.’ The game we got instead? 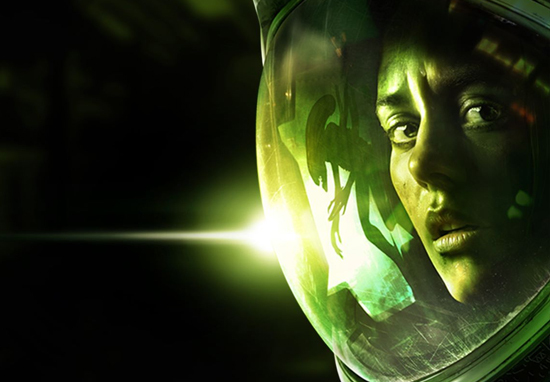 Aliens: Colonial Marines. Clearly when SEGA said “carefully consider”, they actually meant fart out the lowest common denominator guff and hope the stench would catch on. If I sound angry, it’s because I am. It pains me that we were robbed of such a promising sounding game from a team known for its ability to make blindingly good RPGs. Losing Crucible and getting Colonial Marines was like dropping your ice cream and getting hit by a car. 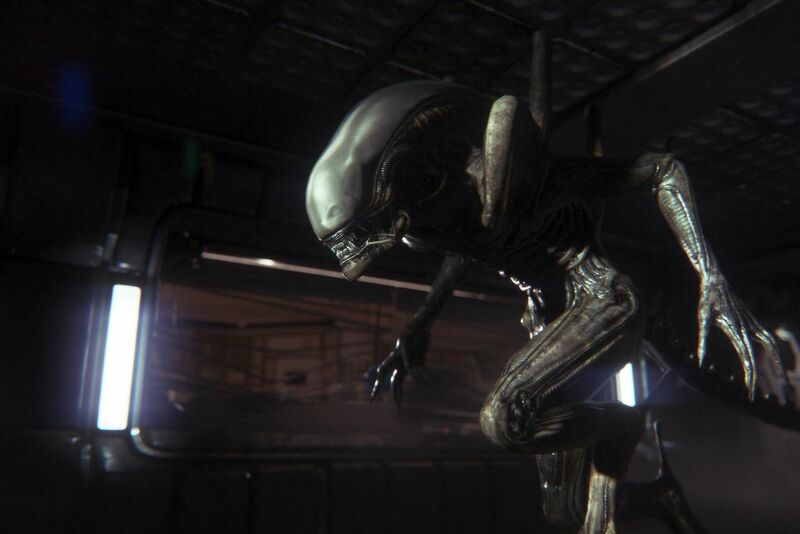 The game would have seen players journeying to an alien planet full of ancient technology – and plenty of Xenomorphs. The idea was that the planets “unstable atmosphere” would have separated your crew, forcing you to get everyone back together while trying to make a base and survive against hordes of terrifying aliens. The sense of fear would have permeated throughout the game, according to Avellone – even during conversations. Xenomorphs would, in theory, be able to appear and take you on at any time. You can make conversations stressful and frightening. How do you do it so that an alien could be attacking you at any moment? You can’t take shelter in a conversation with two talking heads while you try to figure out what to do. Ah, what might have been. You can check out some early footage of the game above, and head here to see even more games that were painfully close to release.